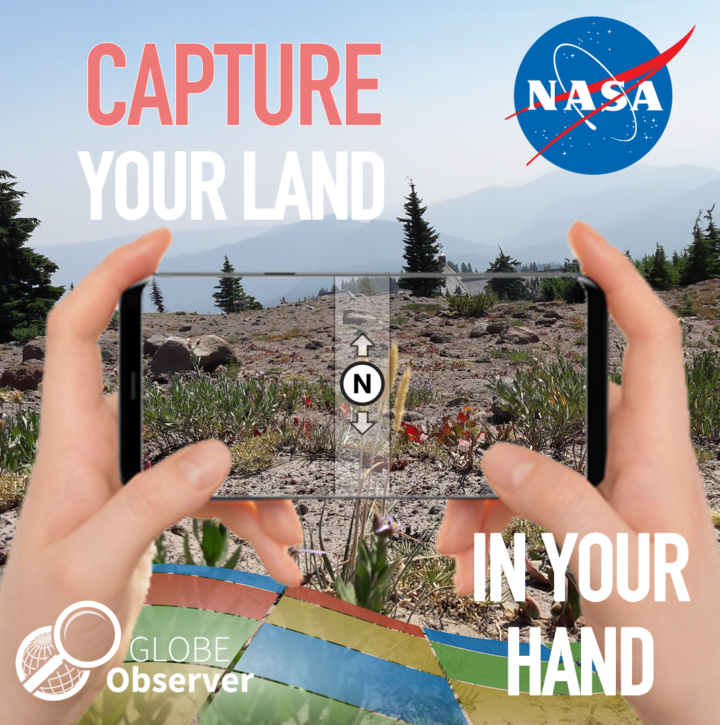 To learn more, follow GLOBE Observer on Facebook @nasa.globeobserver or Twitter @NASAGO or visit the GLOBE Observer web site. Read the full story here. This entry was posted on Thursday, September 13th, 2018 at 12:30 pm and is filed under Earth Indicator. You can follow any responses to this entry through the RSS 2.0 feed. You can skip to the end and leave a response. Pinging is currently not allowed. What a great idea. This is very cool. What a fantastic idea. As a professional scientist I support this effort, and will be fascinated to see what kind of participation and results you receive from the public. The NASA Land Map project to help in making improvements in map detail is a great idea.This is something that can generate a spirit of participation in doing something important in connection with emergency preparedness and environmental protection.It is remeniscent of the sort of spirit that someone such as Jacques Cousteau would have advocated encouraging people to participate in efforts to help foster a respect for nature and to contribute to making of a better world through that participation.